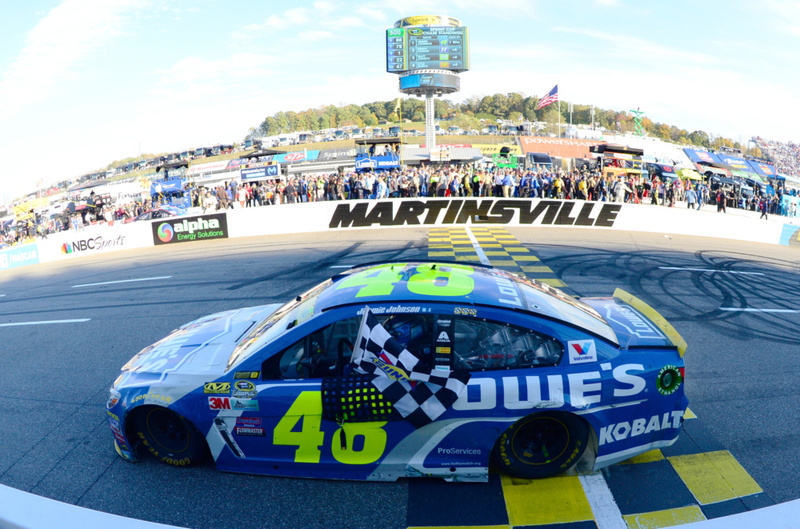 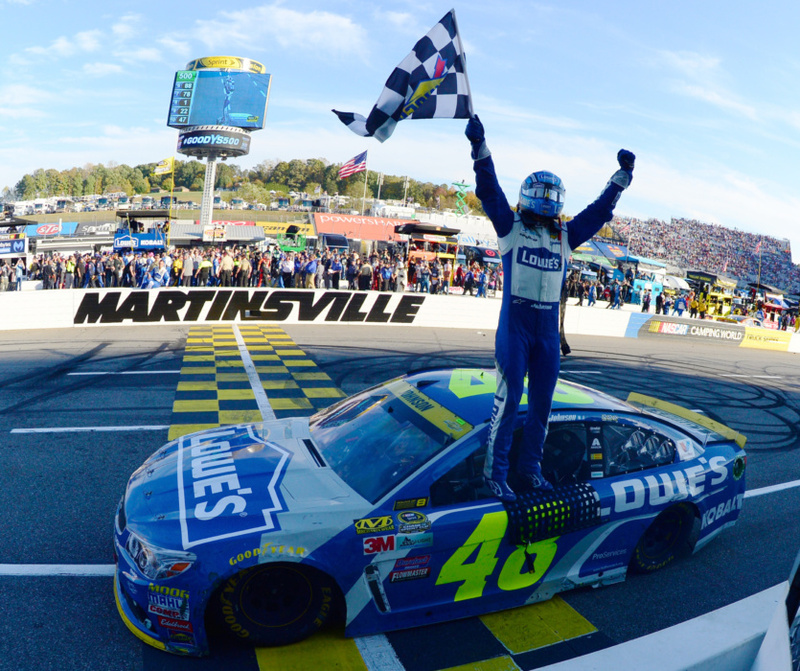 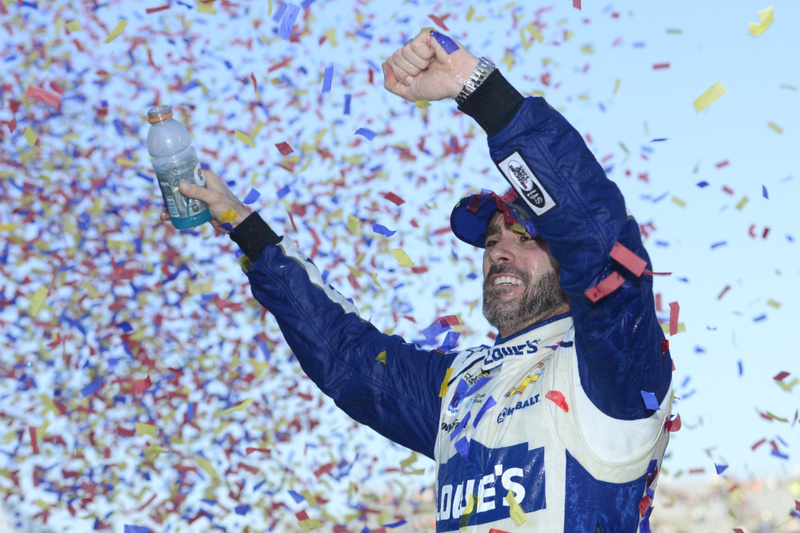 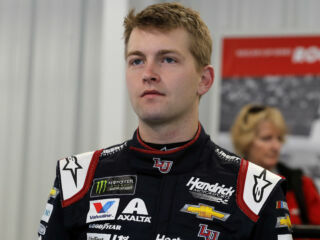 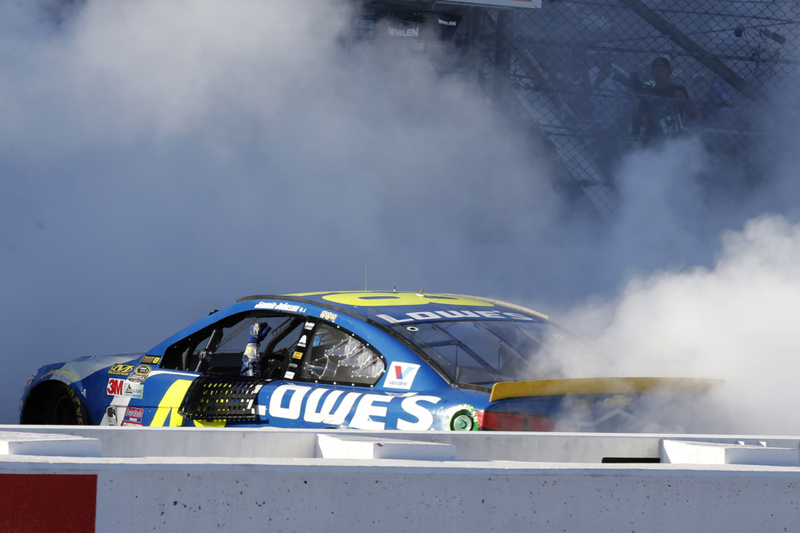 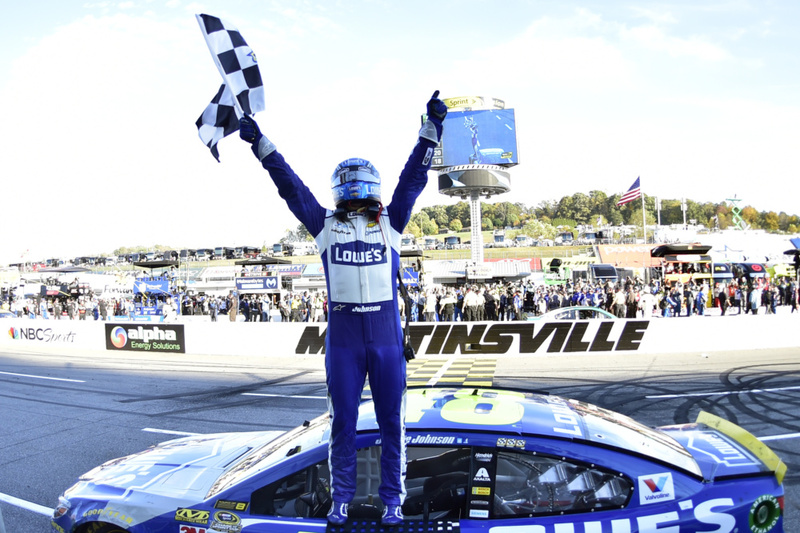 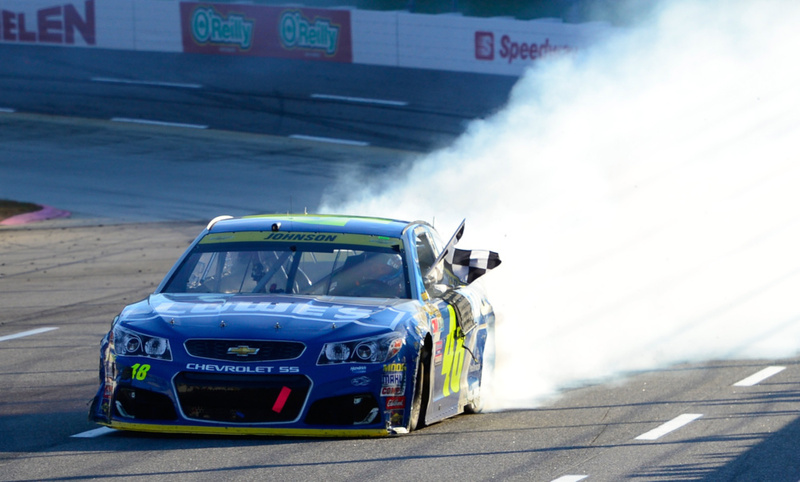 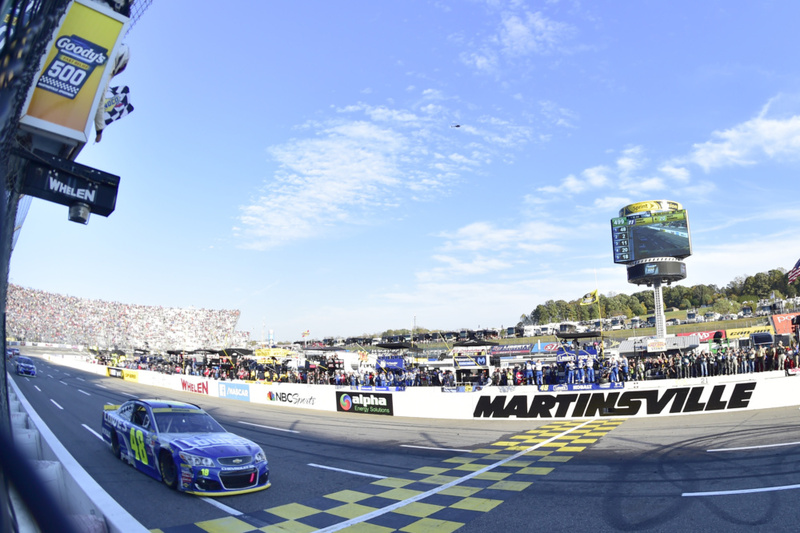 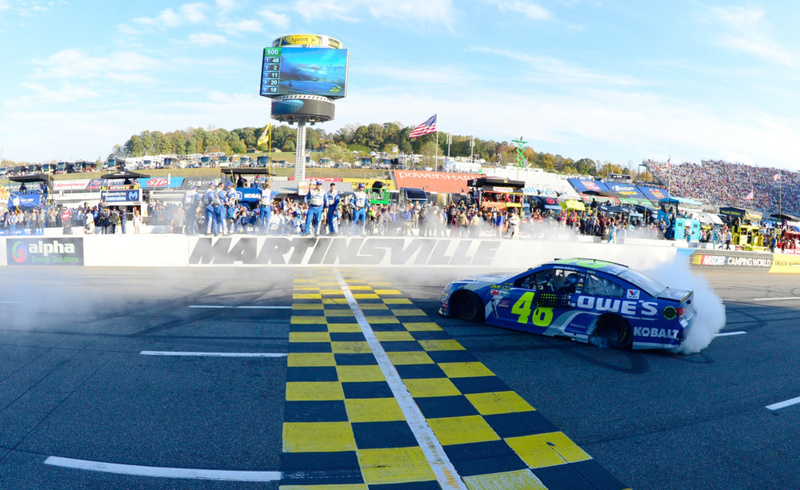 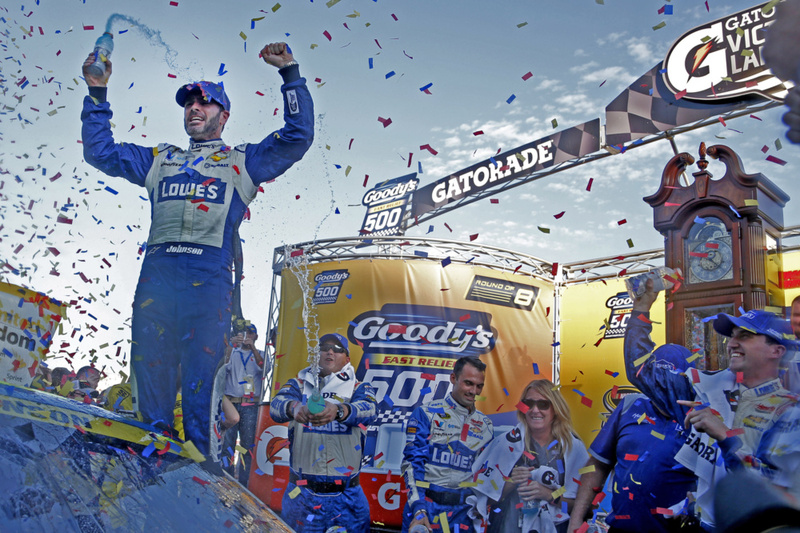 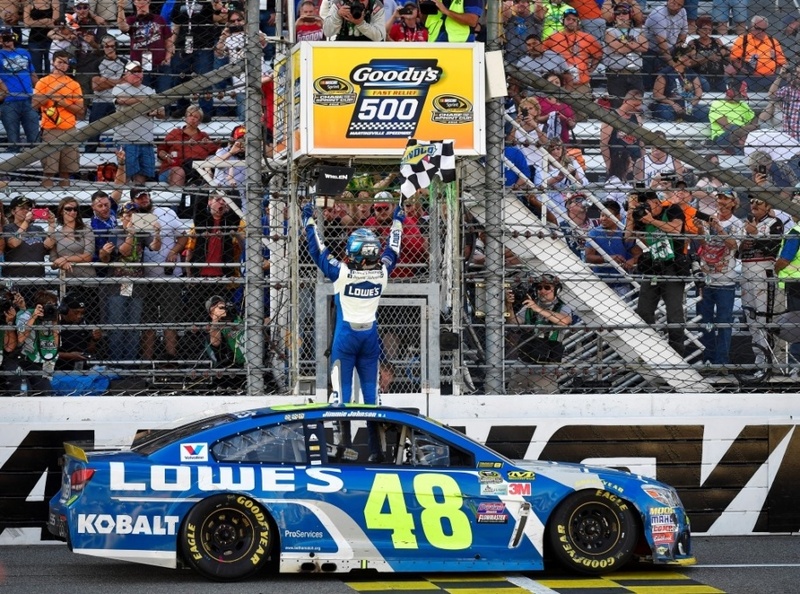 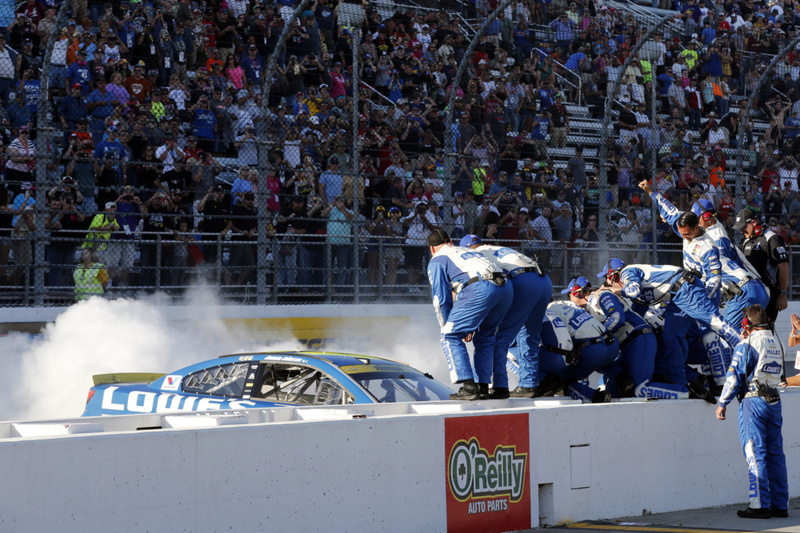 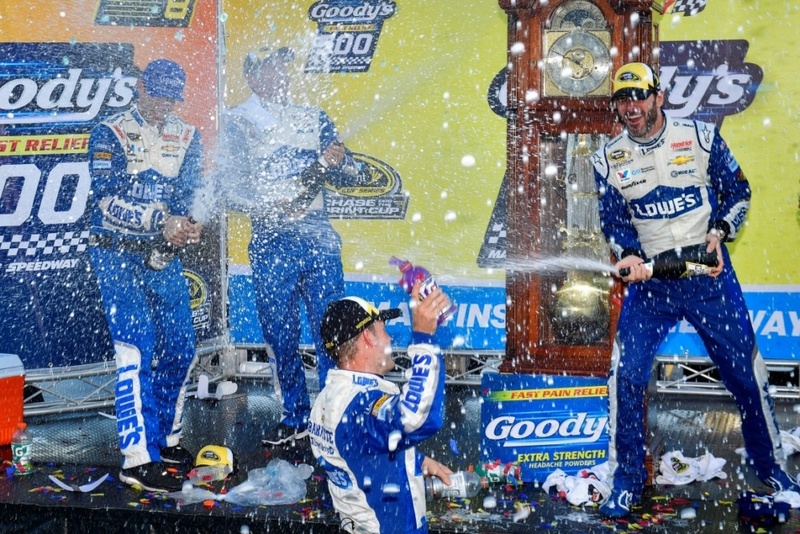 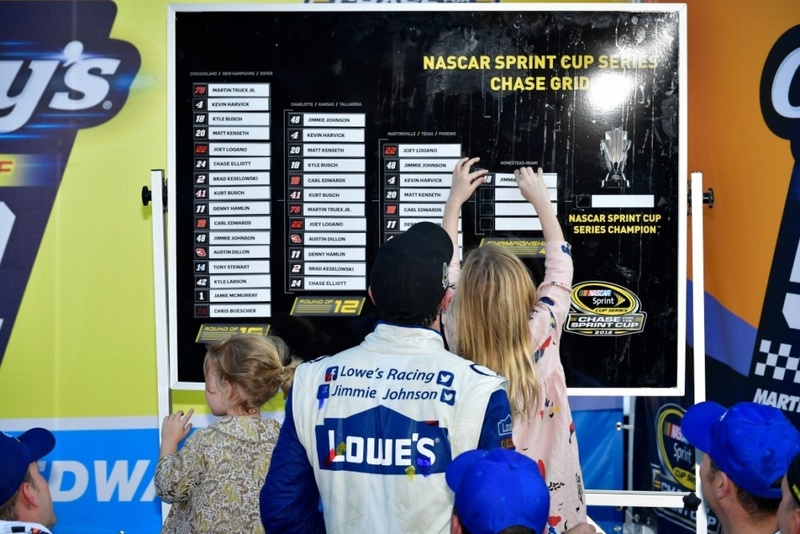 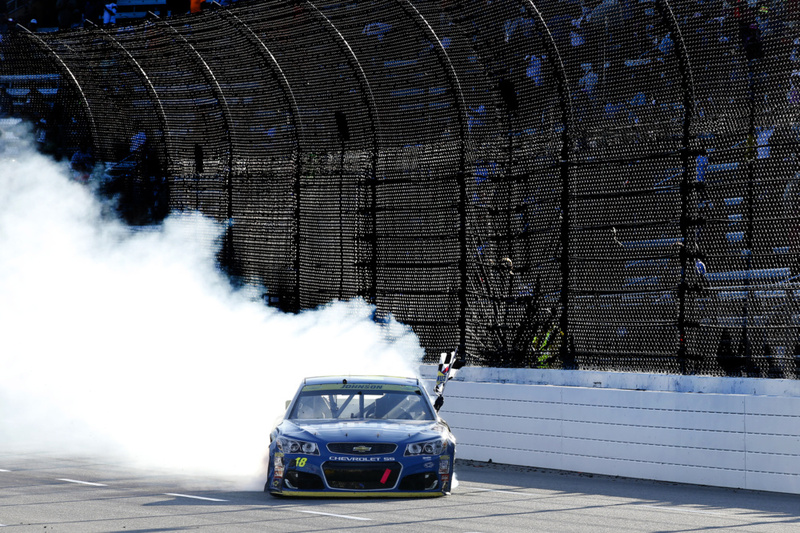 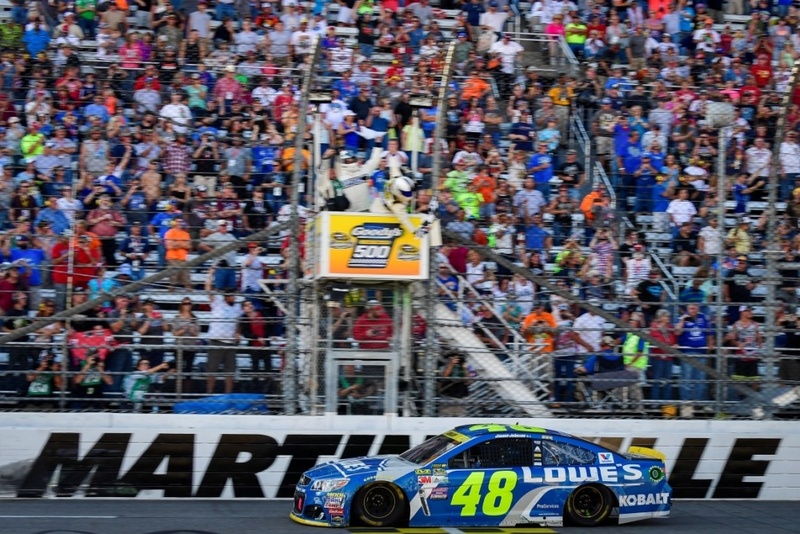 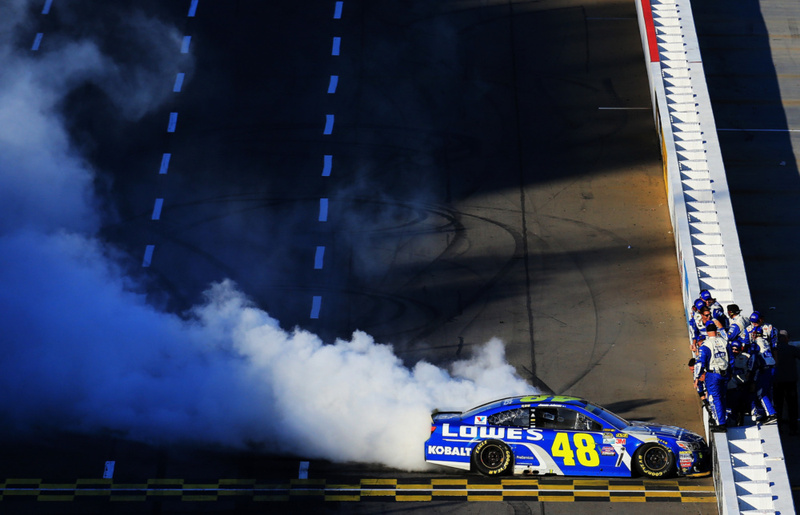 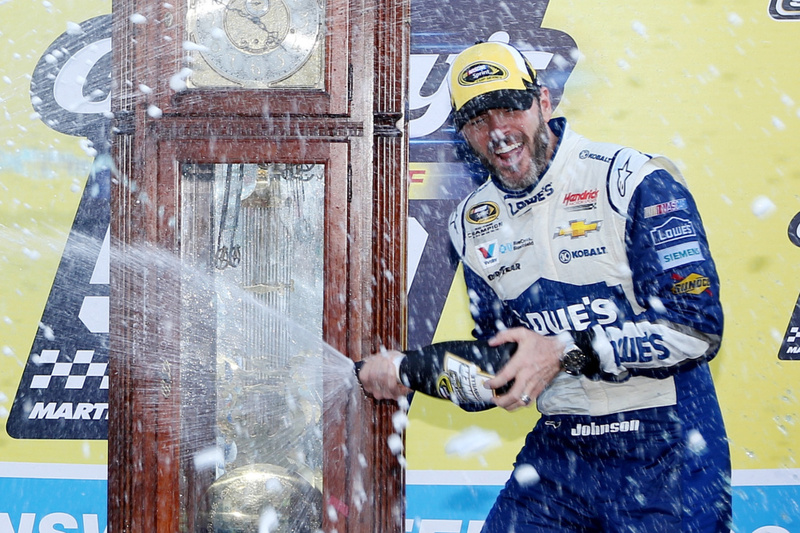 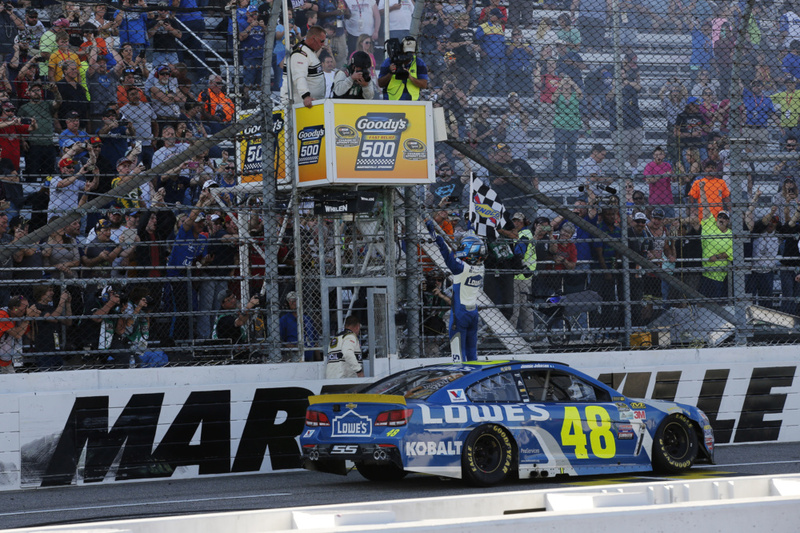 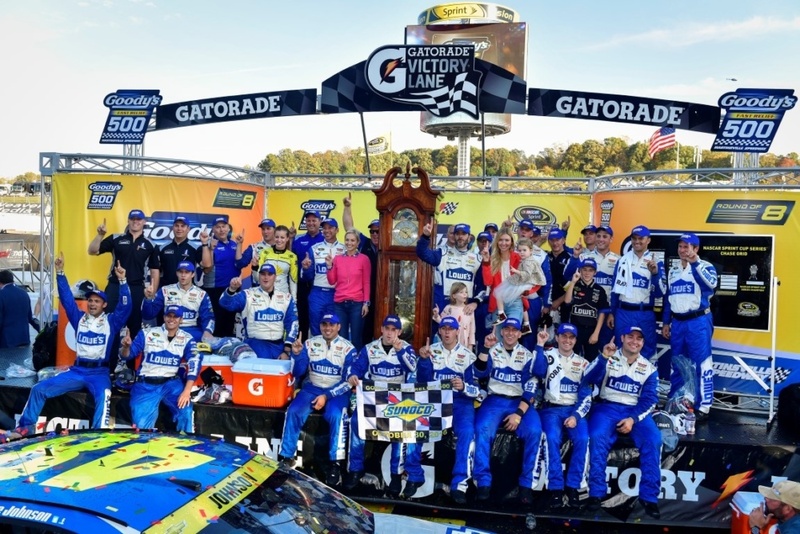 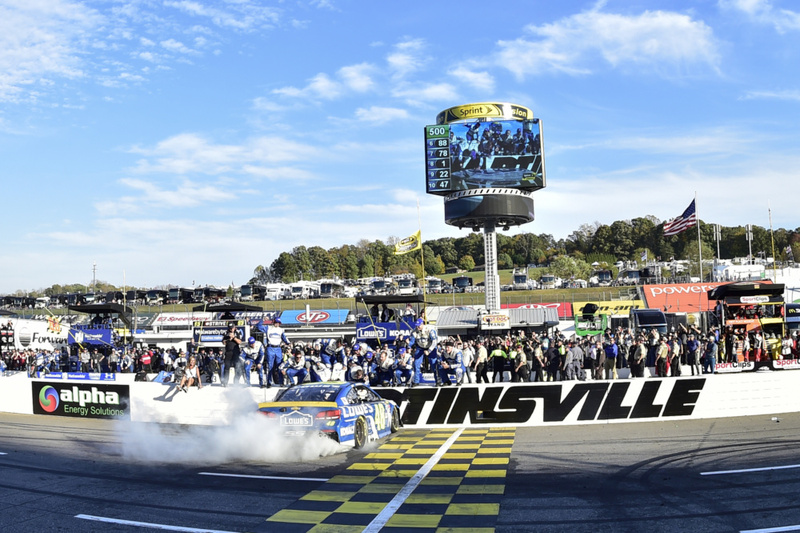 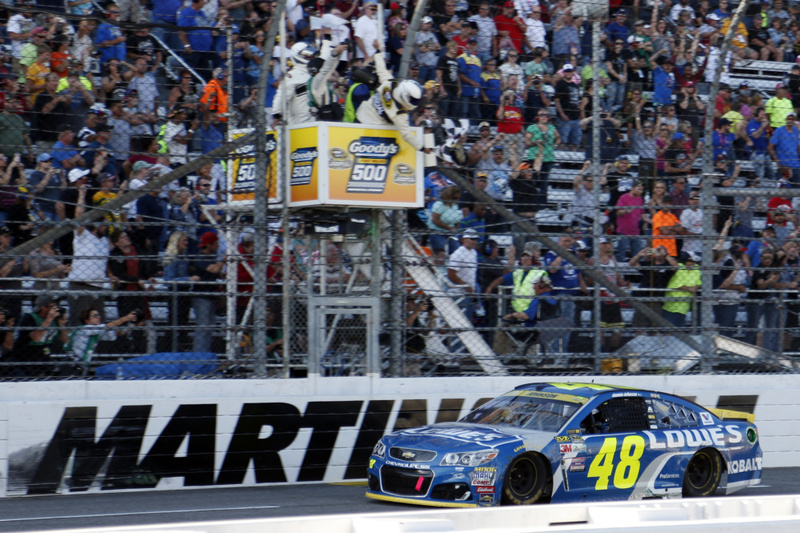 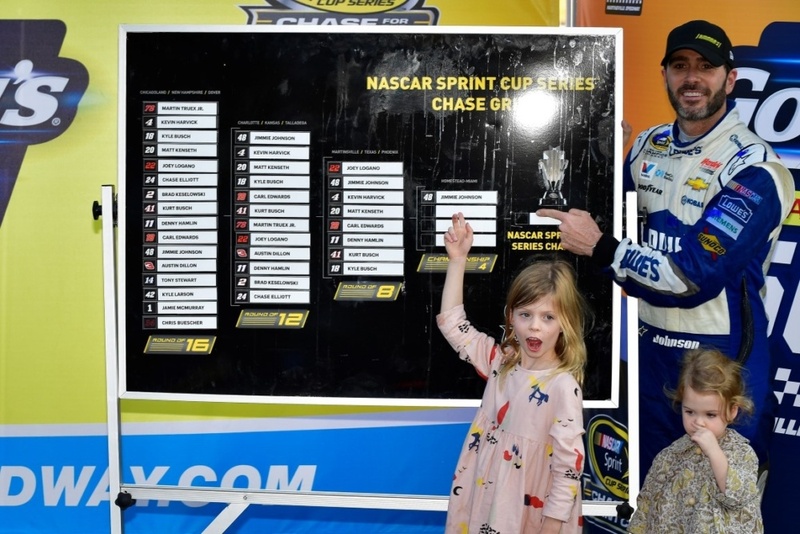 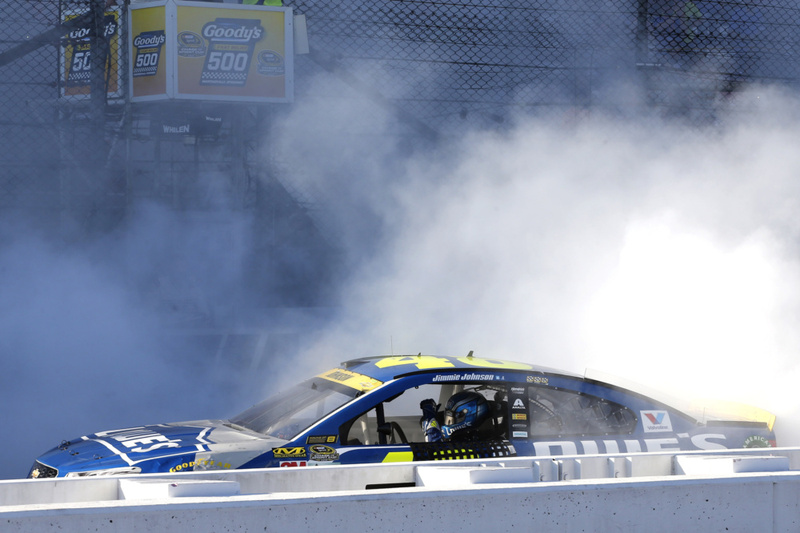 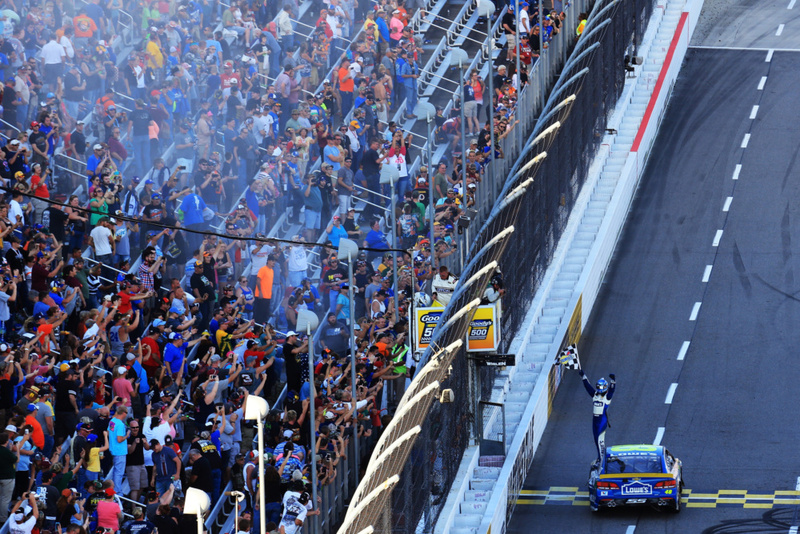 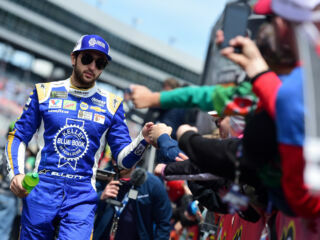 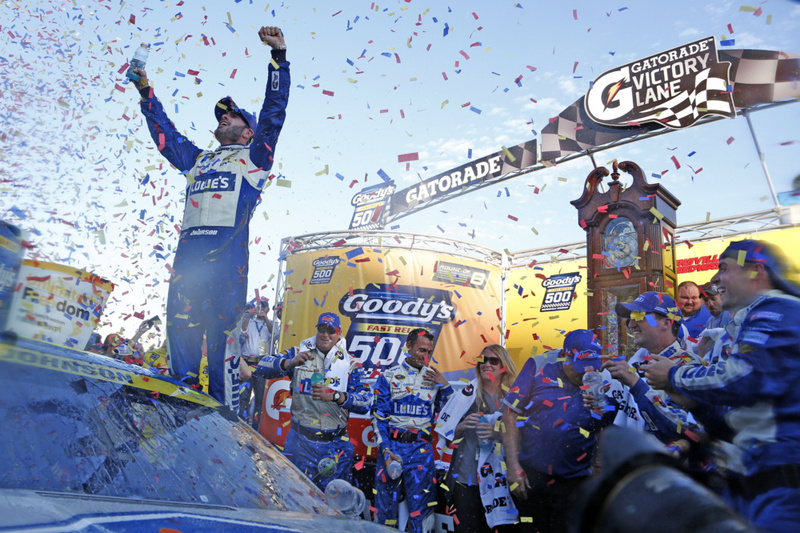 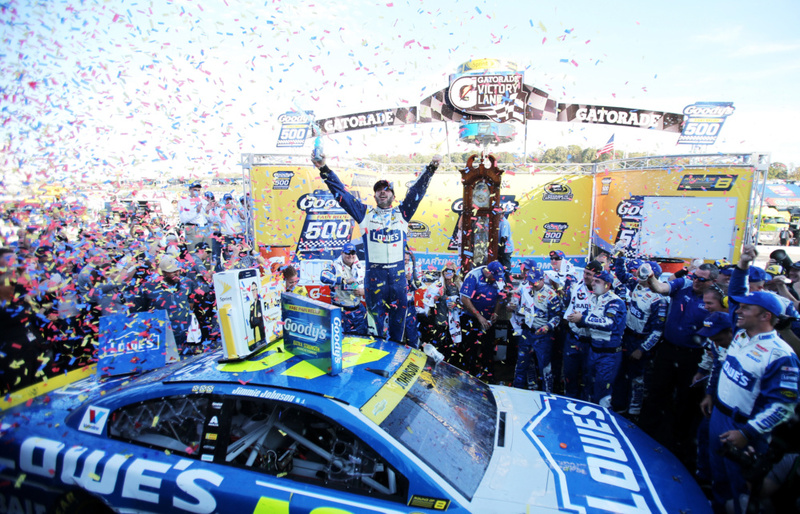 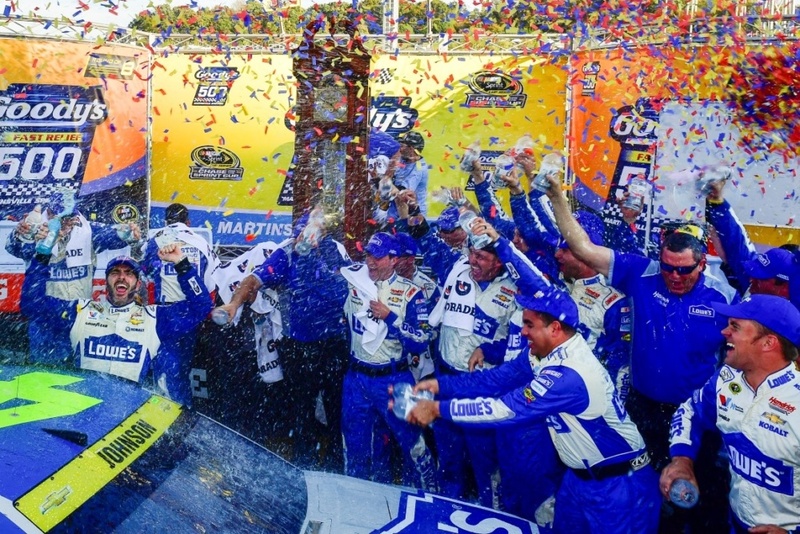 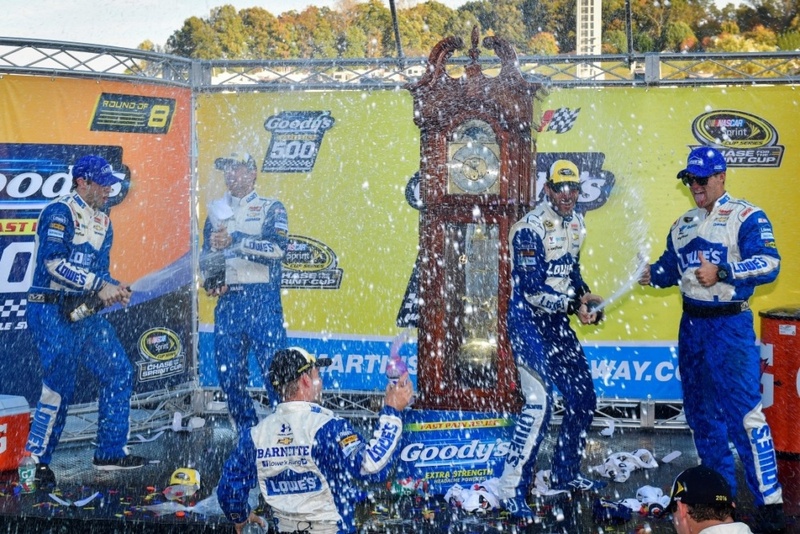 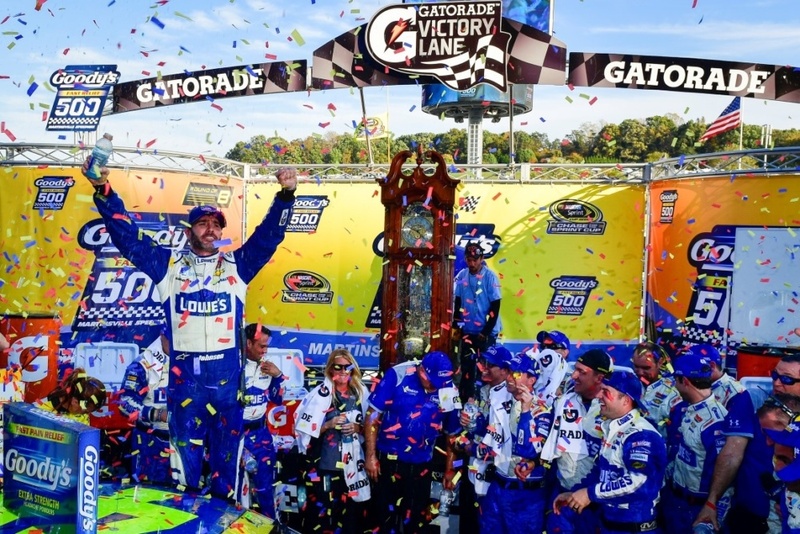 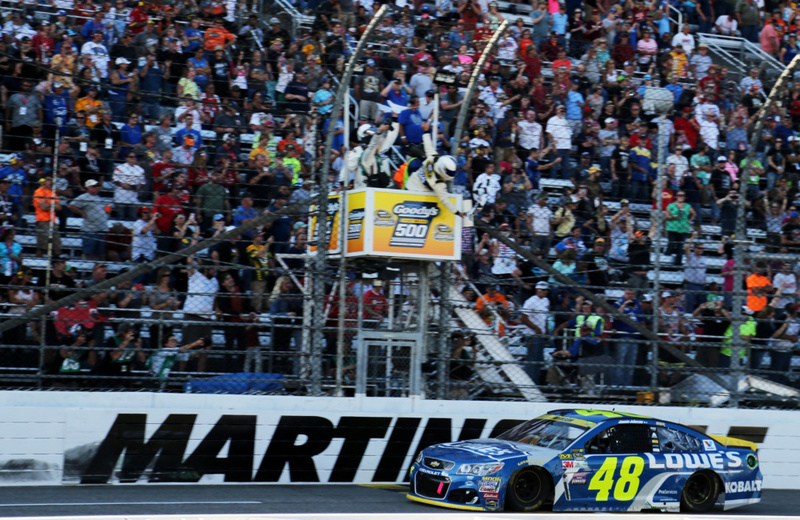 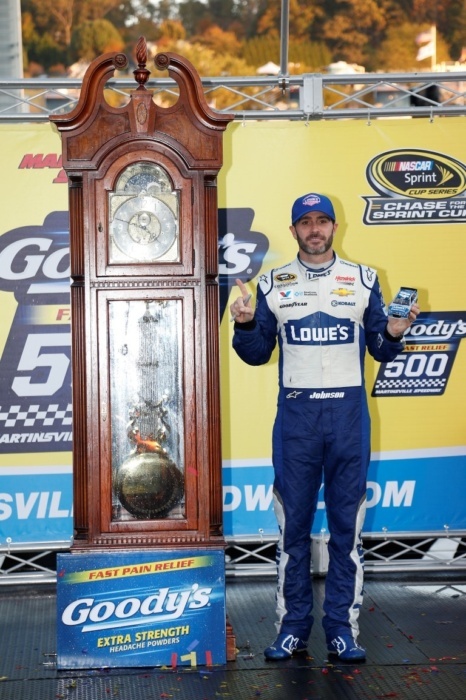 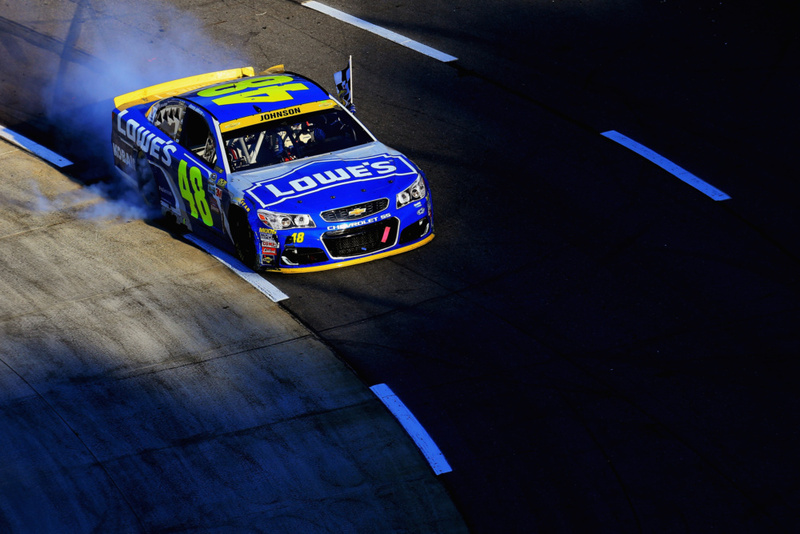 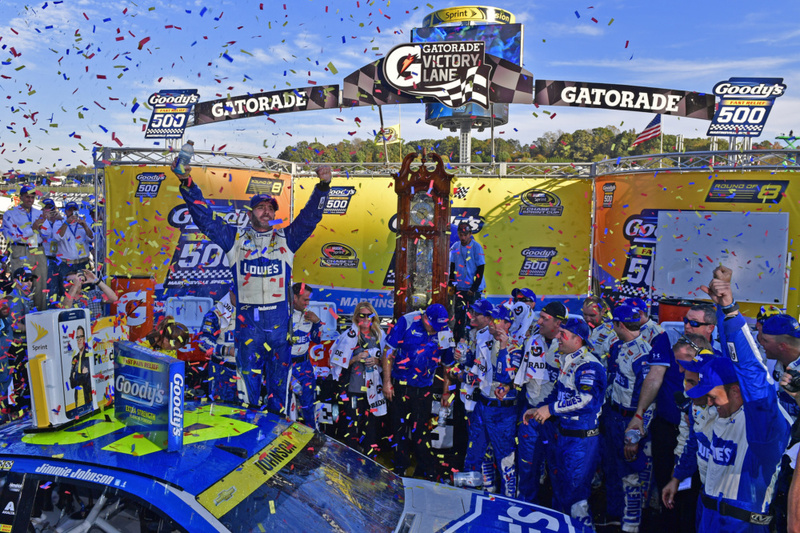 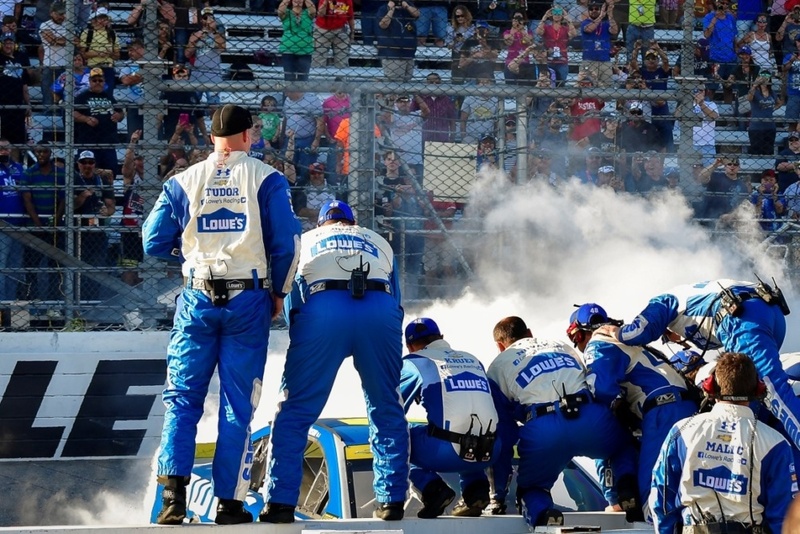 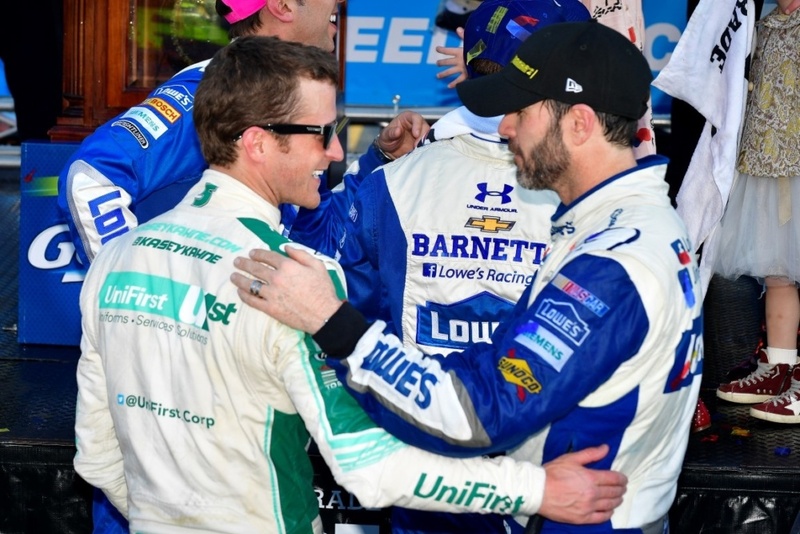 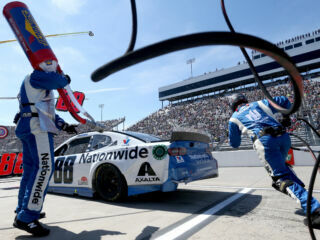 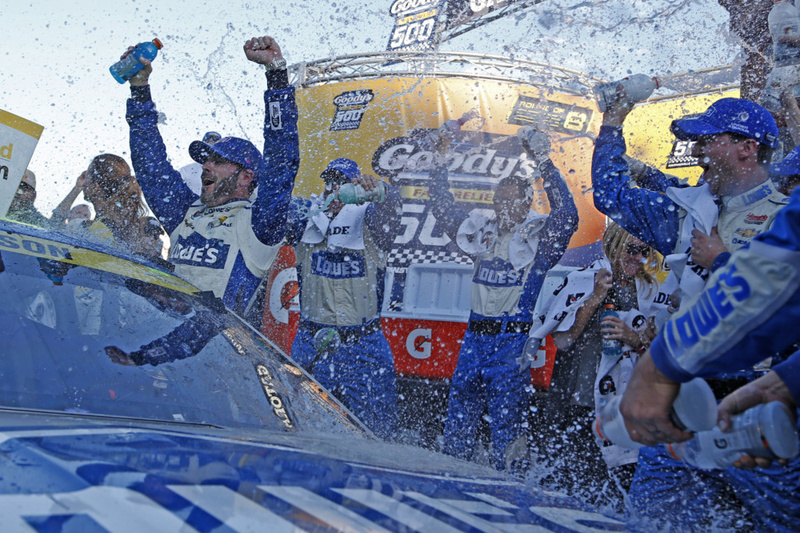 Jimmie Johnson earned a spot in the Championship 4 by finding Victory Lane Sunday at Martinsville Speedway. 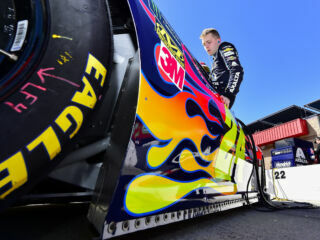 Go inside the No. 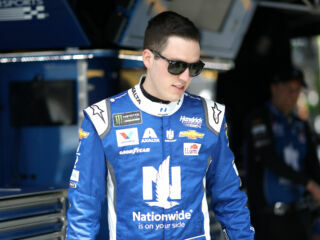 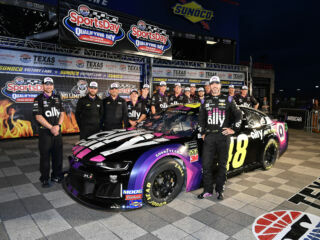 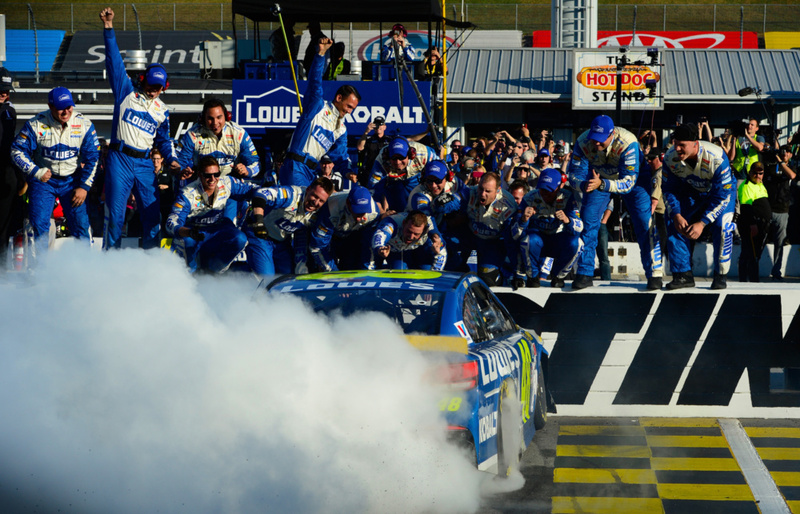 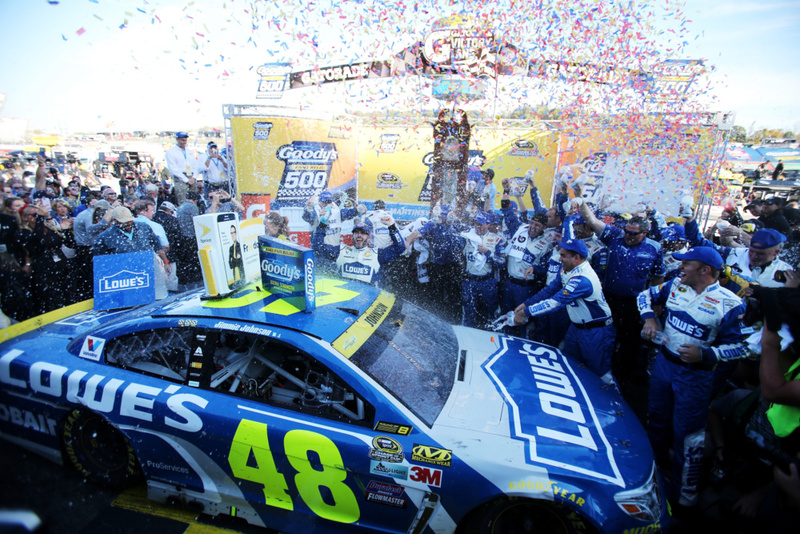 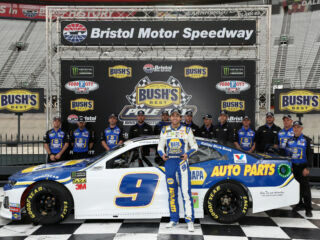 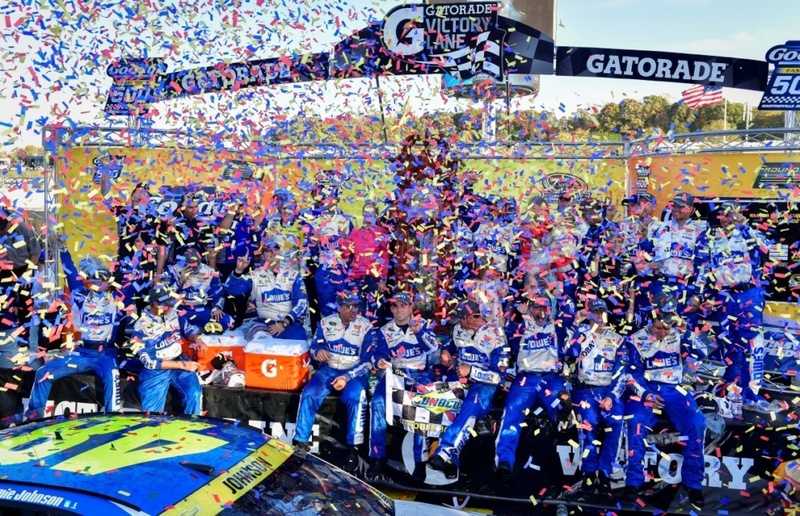 48 team's celebration.